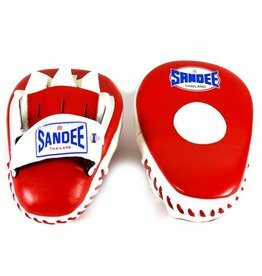 When you think of British boxing equipment Ringside are one of the first brands people mention. 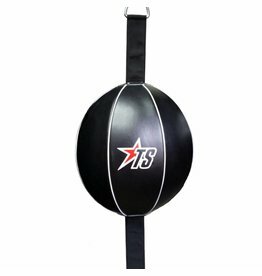 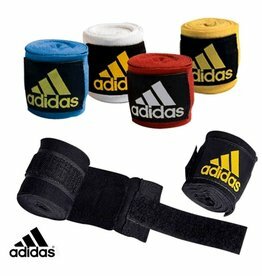 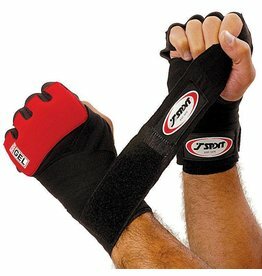 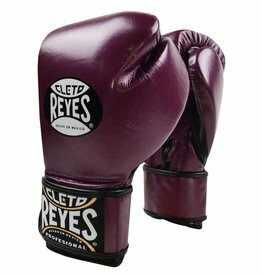 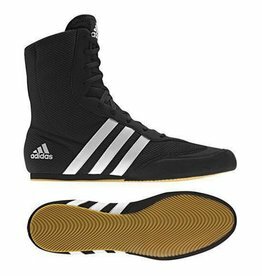 Their boxing gloves are brilliant quality and super comfortable. 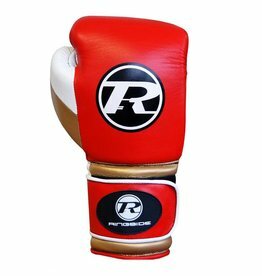 It’s clear to see why Ringside are the glove of choice for fighters like Frankie Gavin, the Smith brothers and Enzo Maccarinelli. 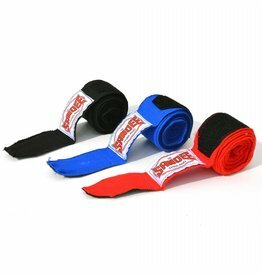 The design of the super pro spar ringside sparring gloves includes a Velcro fastening for a super secure fit. 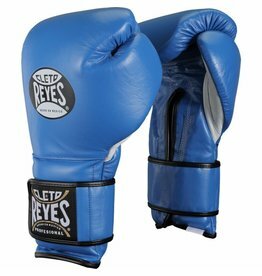 The gloves wrists have a 3 panel padding which gives excellent wrist support and the soft inner lining gives maximum comfort when sparring. 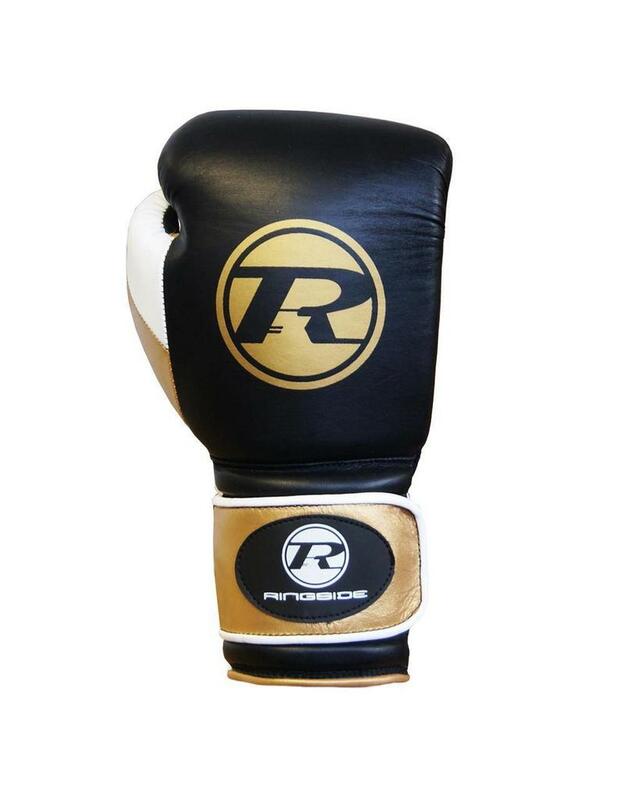 Made with a Metallic colour finish which is a great look.